Thanks for all those insightful recension, enjoying this thread immensely! And then last night, I went out and saw TUCKER AND DALE VS EVIL, which is being shown as part of the Sydney Film Festival. This is a very, very, funny black comedy in which the well-worn story of City Folk being attacked by Hillbillies in the Backwoods - as seen in DELIVERANCE, TEXAS CHAINSAW MASSACRE, THE HILLS HAVE EYES and so on - gets grabbed by its overalls and given a thorough shakin'. one of THE classics get its ultimate version!! 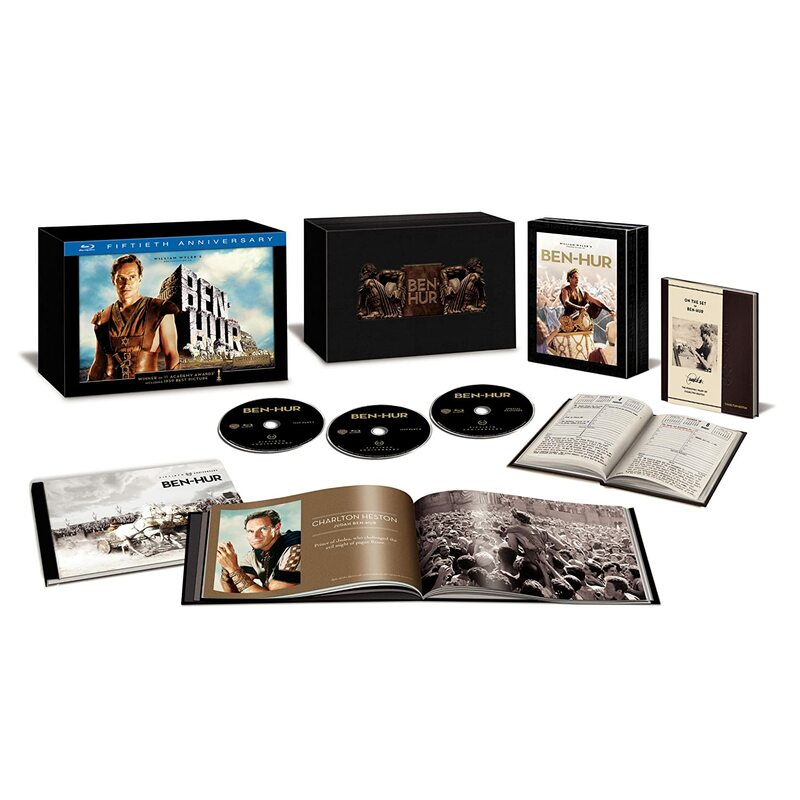 Warner Home Video has sent retailers and select members of the press a photo booklet and sneak peek DVD that reveals further details about the forthcoming release of the Ben-Hur: Ultimate Collector's Edition box set, its pack-in collectibles and its bountiful supplemental package. 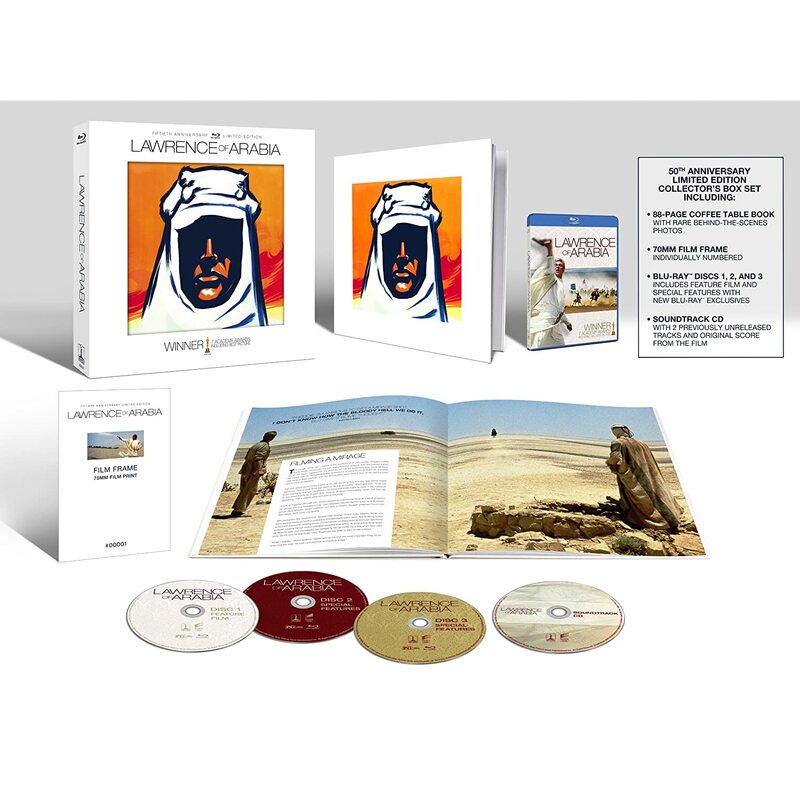 The 3-disc Blu-ray edition is set to arrive this fall in limited quantities and numbered for exclusivity, although an exact release date has yet to be announced. Update: Amazon is now accepting pre-orders. The cost of the Ultimate Collector's Edition set is currently $44.99. It has also been revealed that the film and special features are spread across three Blu-ray discs; two for the feature film and one for the supplemental content. A variety of special features will be spread across the Blu-ray edition's three BD-50 discs, chief among them Charlton Heston & Ben-Hur: A Personal Journey, an all-new, feature length, high-definition documentary that chronicling Heston's life while filming Ben-Hur. It not only includes a wealth of behind-the-scenes content, it also includes rare home movie footage from the Heston family. In an interview with Christianity Today, Fraser Heston, Charlton Heston's now 56-year-old son, says: "My earliest memory was of my dad coming home in his chariot driver's outfit. I think I assumed he was a professional charioteer. I remember him bringing sand from the Roman arena for my sandbox, and being told this was not just any sand. It was MGM sand!" He continues, "We recently produced a film about my dad called Charlton Heston & Ben-Hur: A Personal Journey. In it, we used a lot of 16mm footage that my mom took. There's a lot of behind-the-scenes stuff of Dad driving the chariot around and me in it. It's pretty cool." 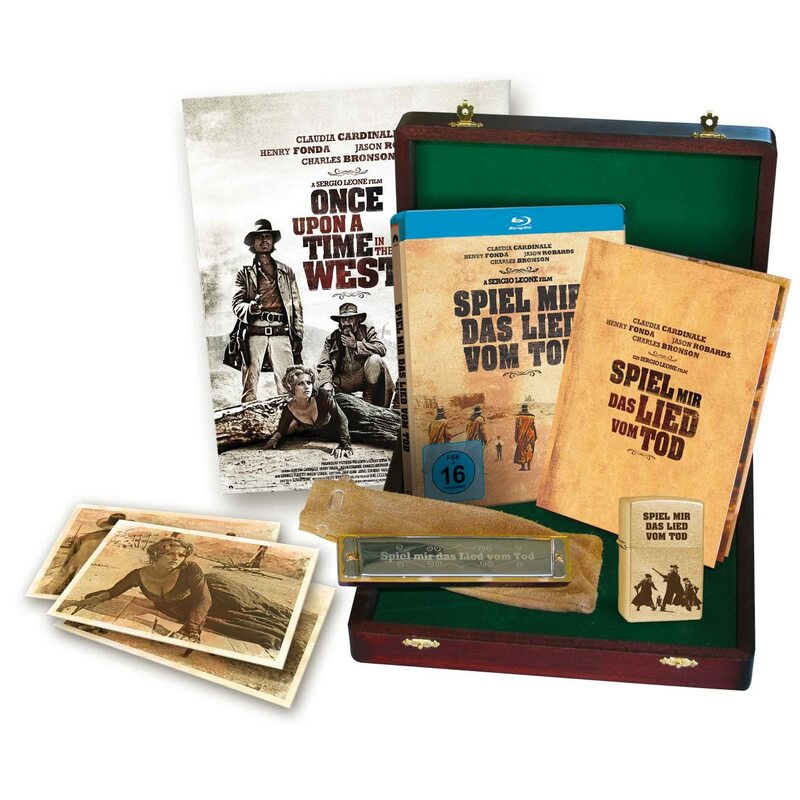 The Ultimate Collector's Edition also offers filmfans two collectible books in a three-tier collector's case. The first book, "Charlton Heston: The Ben-Hur Diaries" is the most intriguing. An exclusive look into the Oscar-winning actor's experience while making the award-winning film, this high-quality reproduction of Charlton Heston's personal and insightful diary documents events that occurred from January 1958 through April 1960; from a time before production of the film begain all the way through Heston's Oscar win. The book includes personal photos from the Heston family and some of Heston's own sketches. The second exclusive book is a more traditional pack-in that features rare photographs, production art and reproductions from the original theatrical press book. Ben-Hur won a record-setting eleven Academy Awards, among them Best Picture (producer Sam Zimbalist), Best Director (William Wyler), Best Actor (Charlton Heston), Best Supporting Actor (Hugh Griffith), Best Color Cinematography (Robert L. Surtees), Best Film Editing (Ralph E. Winters and John D. Dunning), Best Scoring of a Dramatic or Comedy Picture (Miklos Rozsa), Best Color Art Direction and Set Decoration (William A. Horning, Edward Carfagno and Hugh Hunt), Best Sound (Franklin E. Milton, MGM Studio Sound Department) and Best Special Effects (A. Arnold Gillespie, Robert MacDonald and Milo Lory). ENDPLAY (1976) and J.D. 'S REVENGE (1976). I'm gonna say straight off that ENDPLAY is NOT a very good film - I did hit the FF button a couple of times. * ENDPLAY comes out of a time when some Aussie directors were making sometimes rather painful and forced 'statement' films about 'being Australian'. Other directors in this period were looking to cash in on what was a worldwide boom in Exploitation films. ENDPLAY is a good, honest exploitation film - some violence, some far-fetched 'psychological' stuff, lots of plot twists, and some T&A...who's killing the hot chicks and pushing them around in wheelchairs? -don't worry, you'll find out in the last 5 minutes. * Like a lot of Aussie artistic product, ENDPLAY was made with the Overseas Market firmly in mind - there is very little in the script or the locations that evokes Australia - this film was designed to be sold in the UK market, and is remarkably similar in it's style to various British thrillers of it's era. Braddon's a very interesting writer - I just finished reading his WWII memoir 'The Naked Island', which recounts his experiences as a P.O.W. on the Burma Railway and at Changi - I'll write this up for the Reading Thread at some point, because it's a GREAT book. * It's got Delvene Delaney!!! Delvene is remembered fondly by Australians who were watching TV in the 1970's - she was a regular on The Paul Hogan Show, and in fact ended up marrying Hoges' sidekick and business manager, John 'Strop' Cornell. 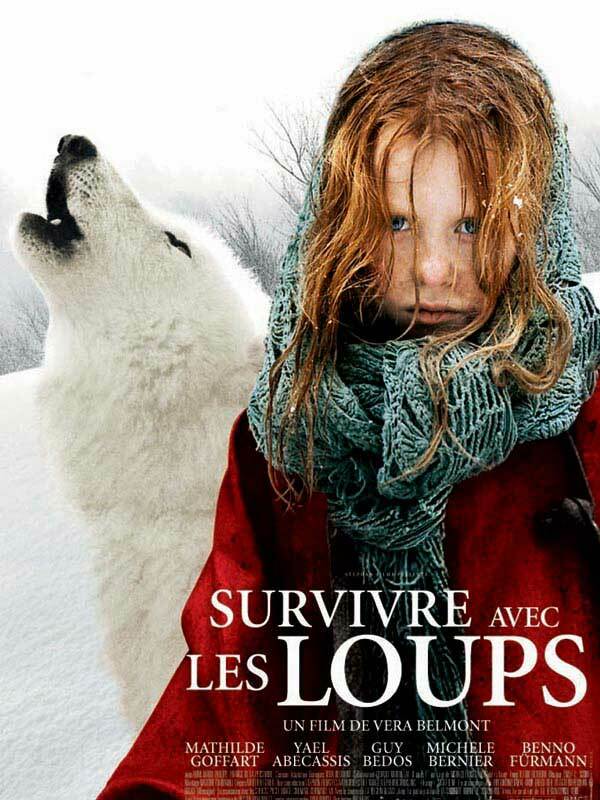 But it's a much better film than ENDPLAY - very well made, given it's budget constraints. damn... I've never seen so many good movies in such a short time! SUPERB movie if you're a fanatic.... the colours..... the camera POV and so much more.... OUTSTANDING!!!!!!!!!!!!! AND it's back in a select bunch of theaters!!!!!! !